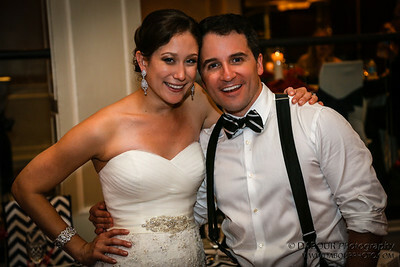 Photos of Ashley & Joel’s wedding reception after cake cutting. 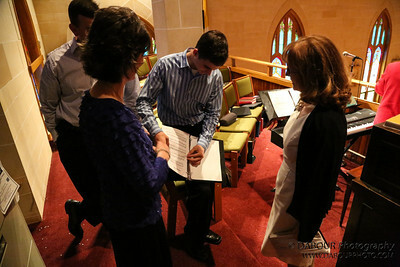 Photos of Ashley & Joel’s wedding rehearsal and dinner. They are a great couple – so full of life. Surrounded by friends and family the night before their wedding day.